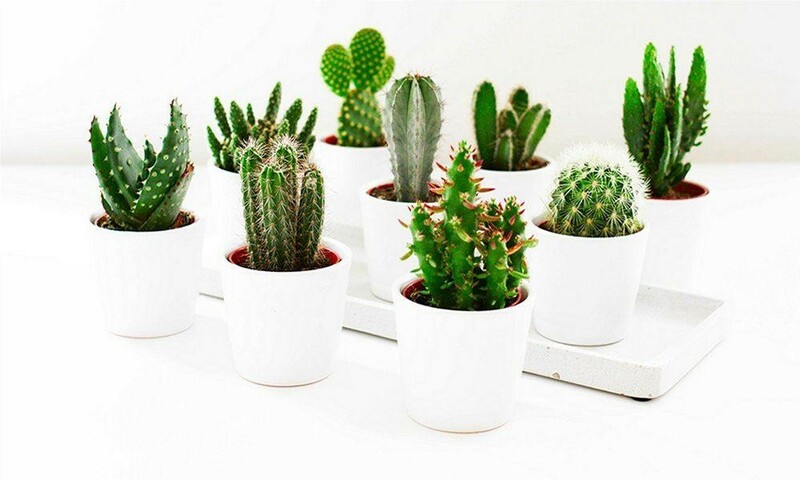 These plants may look prickly little characters, but they actually make great friends together displayed around your home as a group. 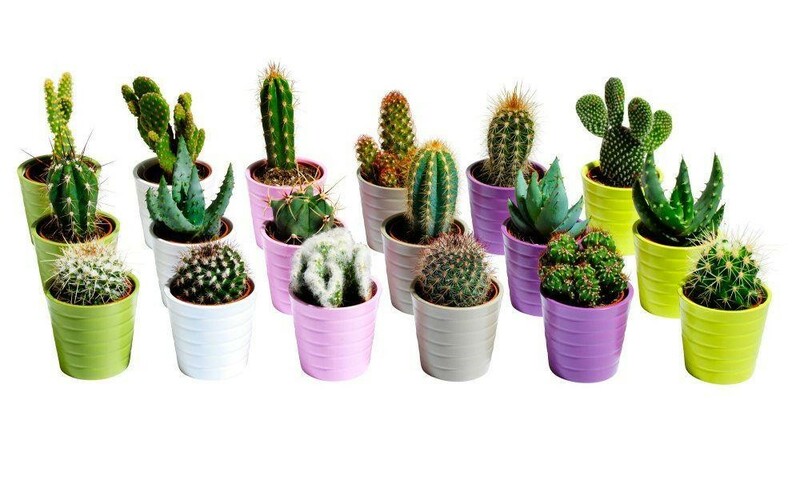 Many people do not realise how diverse cacti can be, the range of varieties is large with plenty of variation in our special mix of 12 young plants. 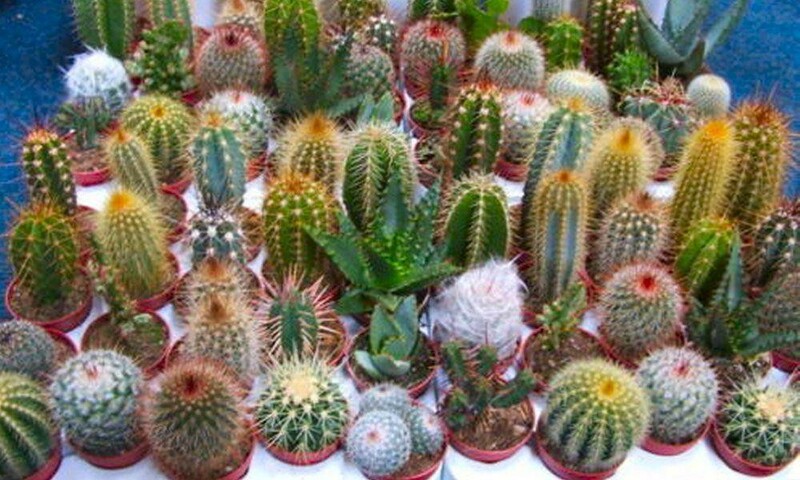 Cactus are famous for being about the most tolerant and forgiving of plants to care for and maintain, and definately should not be left confined to the dessert! 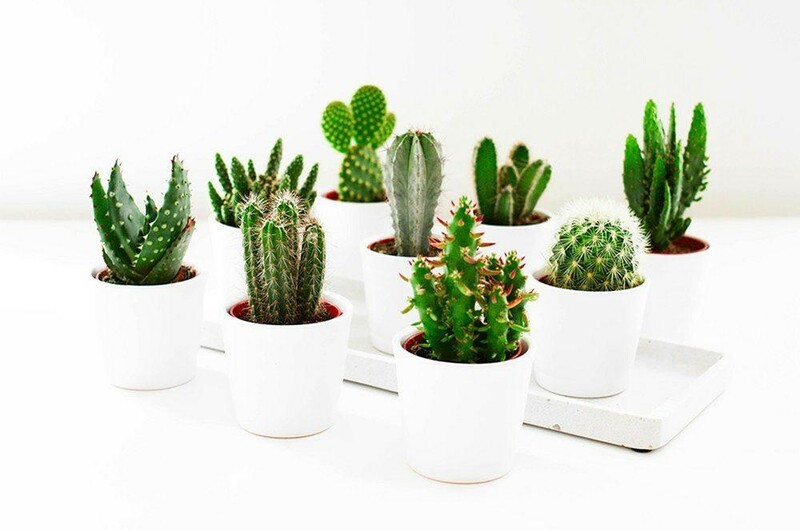 Our collection of 12 assorted plants is loved by collectors, but is a very easy for beginners and those with less green fingers to keep at home. For something different why not try these dotted around your windowsills in small groups, there is plenty of interesting shapes and textures included in our special mix.